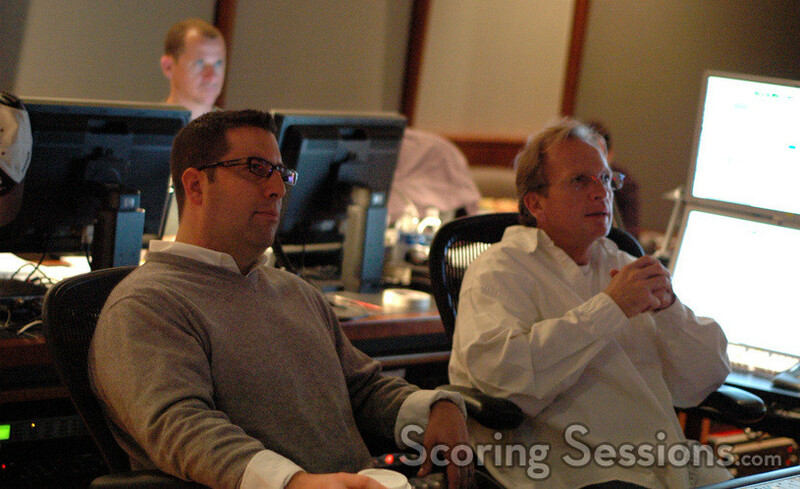 Earlier this year, composer Christopher Lennertz was at the Eastwood Scoring Stage to record his music for the Easter-themed hit comedy, Hop. 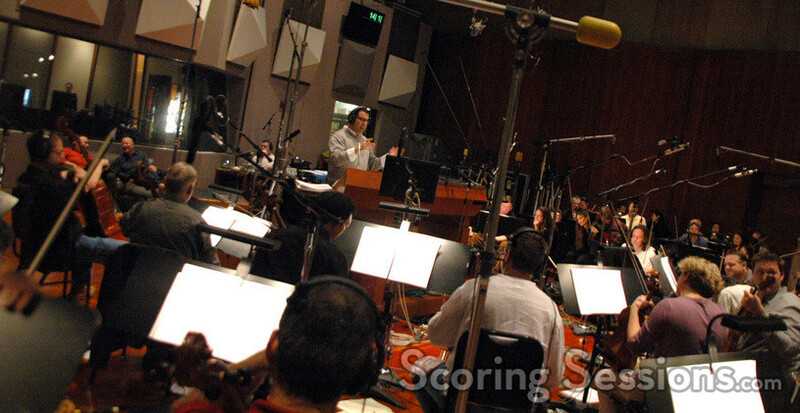 Directed by Tim Hill (Alvin and the Chipmunks), the film features James Marsden and the vocal talents of Russell Brand and Hank Azaria. 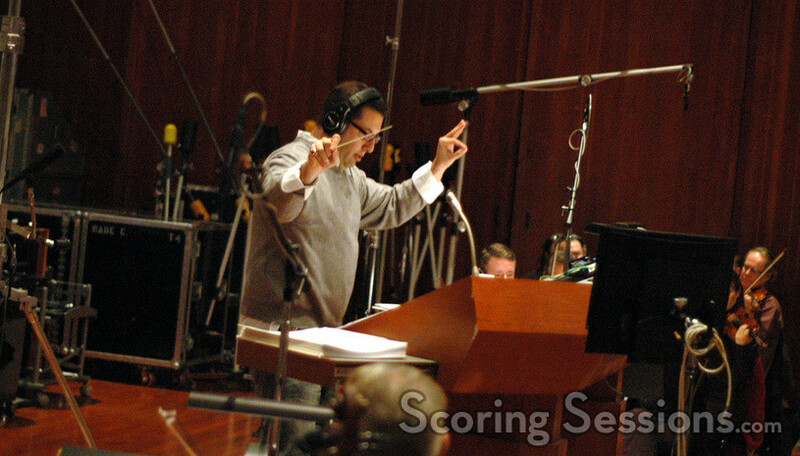 Lennertz recorded his score with a large ensemble of the Hollywood Studio Symphony, which he conducted, along with a 25-person choir, conducted by arranger/additional music composer Philip White. 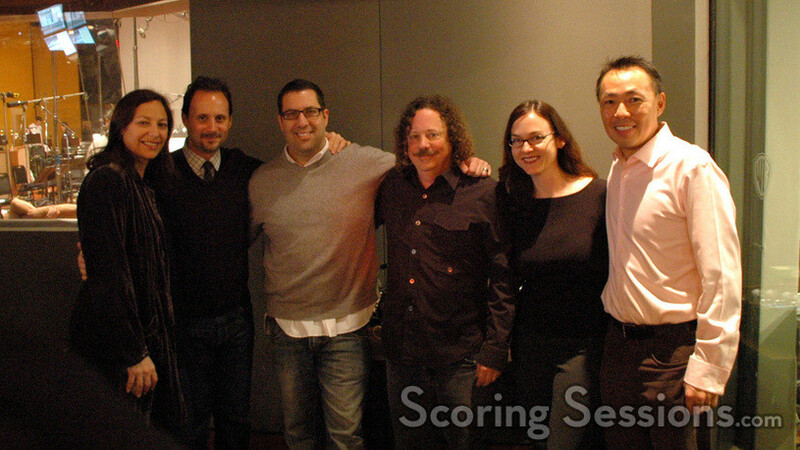 The score to Hop features orchestrations by Andrew Kinney, Robert Elhai, Dana Niu, Brandn Roberts, Gernot Wolfgang, Larry Rench, Emilie Bernstein, Wataru Hokoyama, and Rossano Galante, all of which added to the large playful orchestral sound that scoring mixer Jeff Vaughn was handling in the booth. 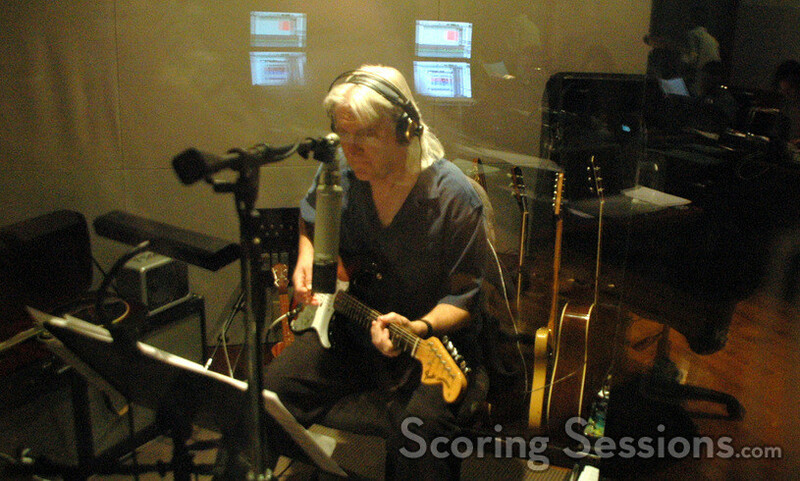 ProTools recording was done by Kevin Globerman, and orchestrator Andrew Kinney was on hand to lend feedback to Lennertz out on the stage. 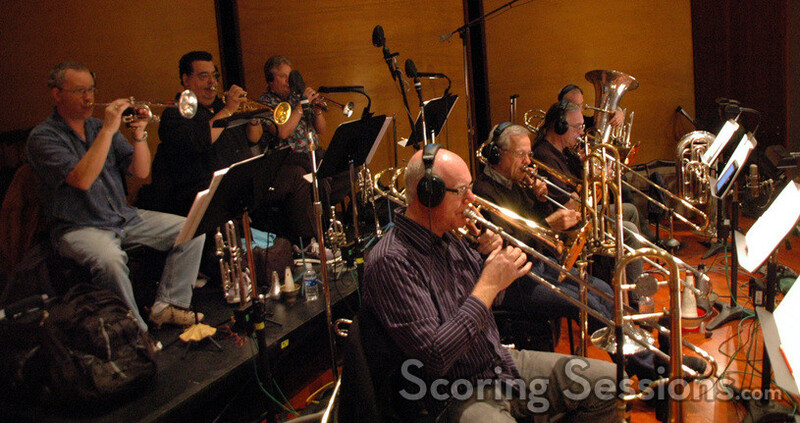 Hop was released by Universal Pictures on April 1, 2011, opening at #1 at the box office. 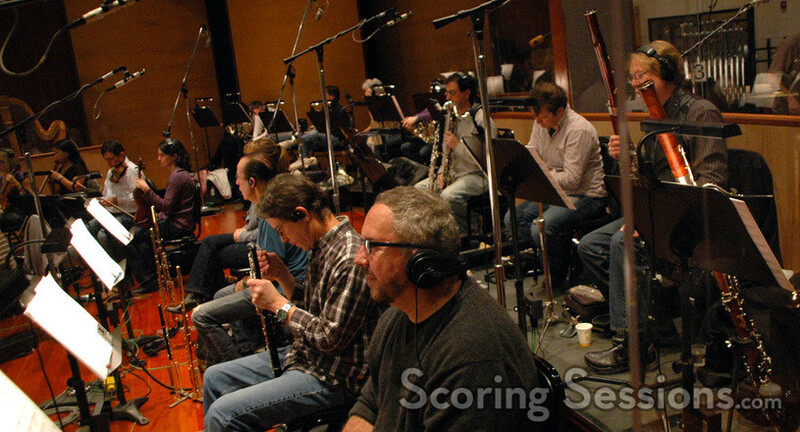 A soundtrack album featuring Lennertz’s score was released by Varese Sarabande on April 19, 2011.